Unique and alternative applications call for sophisticated, superior rupture disc holder solutions. We know what to do when standard ASME/DIN/JIS won’t cut it. Sanitary processing, small systems, high-pressure applications and tight regulatory requirements can create complex overpressure relief scenarios that run-of-the-mill ASME/DIN/JIS rupture disc assemblies just can’t handle. We excel at creating specialized solutions for the most niche alternative applications – and we’re proud to reference our decades of successful custom products as evidence. 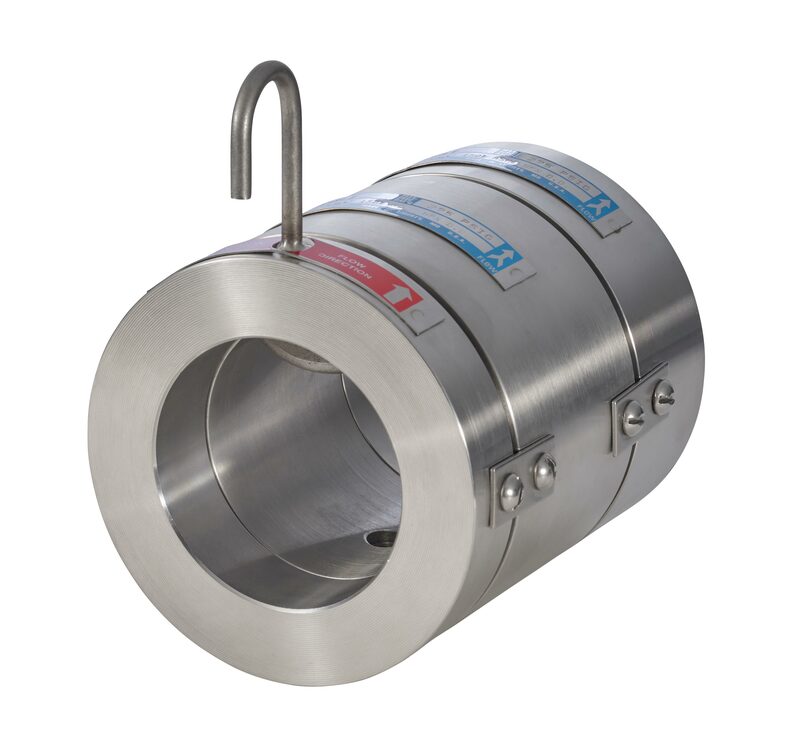 The Screw-Type assembly is a reusable disc holder for systems pressurized up to 15,000 psig, and the Tite-Seal is a sealed, disposable unit for systems under 3,000 psig. Both are designed for miniature applications like A/C and refrigeration units, gas cylinders and portable compressed-air systems. 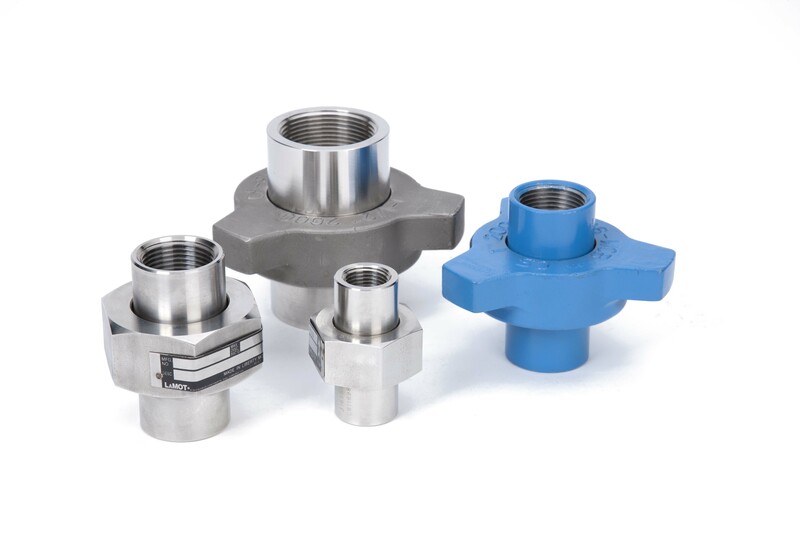 The Tite-Seal assembly features a rupture disc sealed between brass fittings. After relieving an overpressure condition, changeout is easily performed by replacing the entire assembly. A Standard, Composite, or SRA rupture disc is supplied separately from the Screw-Type holder. 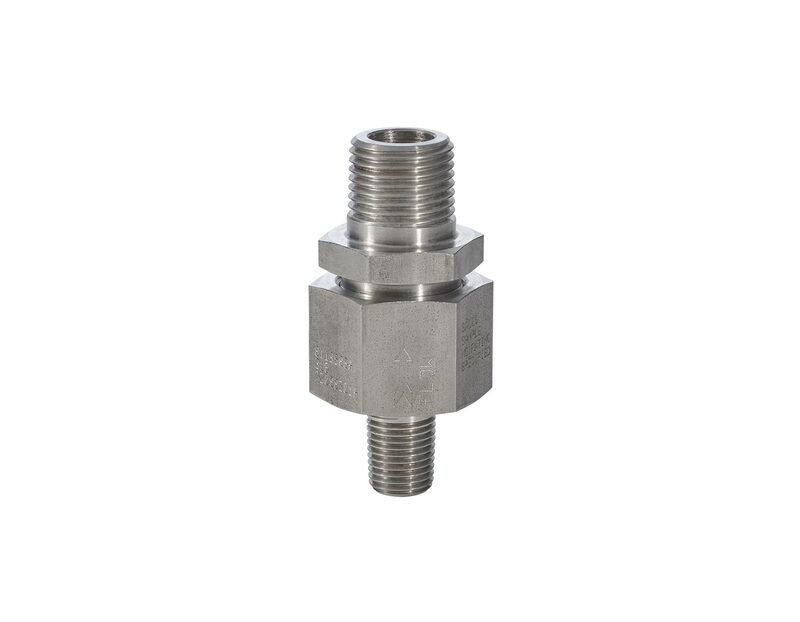 Screw-Type and Tite-Seal assemblies are available with a variety of inlet and outlet connections to accommodate various applications. 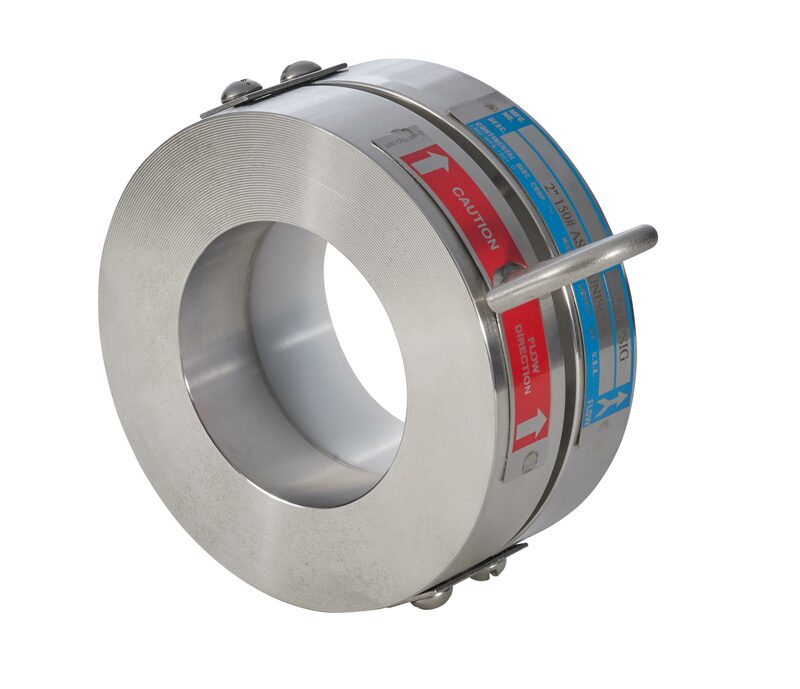 A rupture disc holder specifically designed to provide flexibility and ease of installation in tight piping configurations. The Union holder assembly works with standard or composite-type rupture discs. SRA Union and Union-type holders are available for pressure ranges up to 6,000 psig, depending on disc size and type. These precisely built holders combine remarkable ease of installation with high-pressure ratings in pipe sizes of 2″ (50mm) or less. A quick-release, easy-to-clean rupture disc holder perfect for applications where product purity and corrosion resistance are critical. This fitting assembly is trusted in dairy, pharmaceutical, food processing, canning, cosmetic and chemical industries. A rupture disc holder that reduces dead space in pipe-tee assemblies, eliminating buildup and preventing interference or overpressure. Keep your rupture disc clean, accurate and operational with the CLEAN-SWEEP Assembly. Designed for viscous media processes, the CLEAN-SWEEP Assembly is an ideal replacement for rupture disc assemblies where product buildup could affect the proper operation of the rupture disc. With the CLEAN-SWEEP Assembly installed, the rupture disc mounts directly adjacent to the process flow. A flat seat rupture disc holder featuring superior sealing capabilities when used with MICRO X or Composite Flat Seat rupture discs. The UNISERT assembly was designed to create a perfect seal every time when used with non-fragmenting MICRO X or Composite Flat Seat (CFS) rupture discs. For use with any burst or pressure rating of the MICRO X or CFS rupture discs. A rupture disc holder consisting of three holder components (inlet, mid-flange and outlet piece) and two rupture discs. Use a double-disc assembly to simplify your piping arrangements, eliminate back pressure, detect leaks or create an actuated rapid-opening system. The first rupture disc fits between the inlet and the mid-flange, and the second goes between the mid-flange and outlet. Our customer service starts before the sale, as we communicate with you to better understand your needs. We don’t manufacture anything until we’re sure it’s a perfect fit for your system – we’ll even survey your facility to better understand how our products will be used. After installation, we’re here to support and stand behind our products.